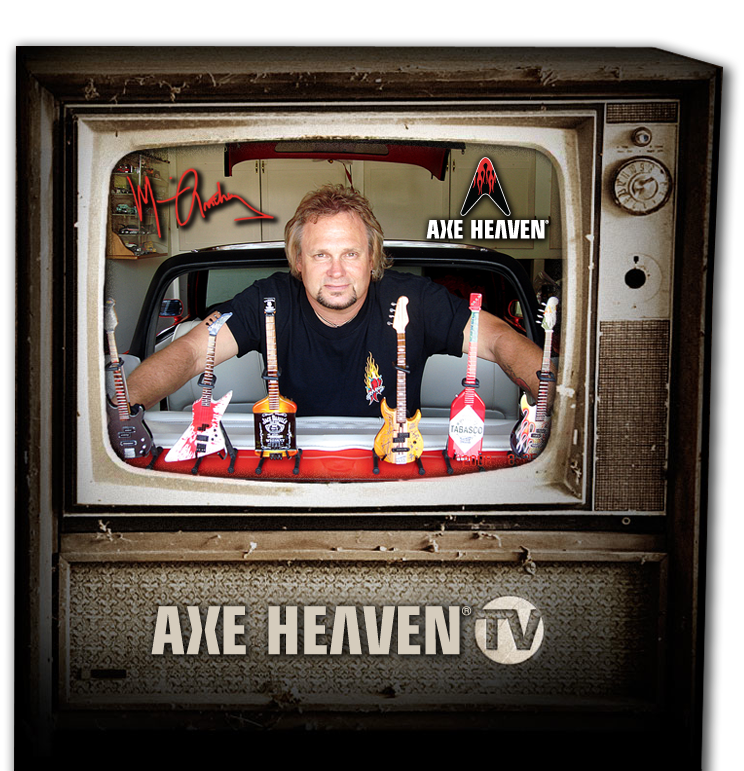 If you are looking for a Rockstar Award that perfectly matches the personality of the recipient, AXE HEAVEN® has a miniature guitar model in-stock that will meet that demand. 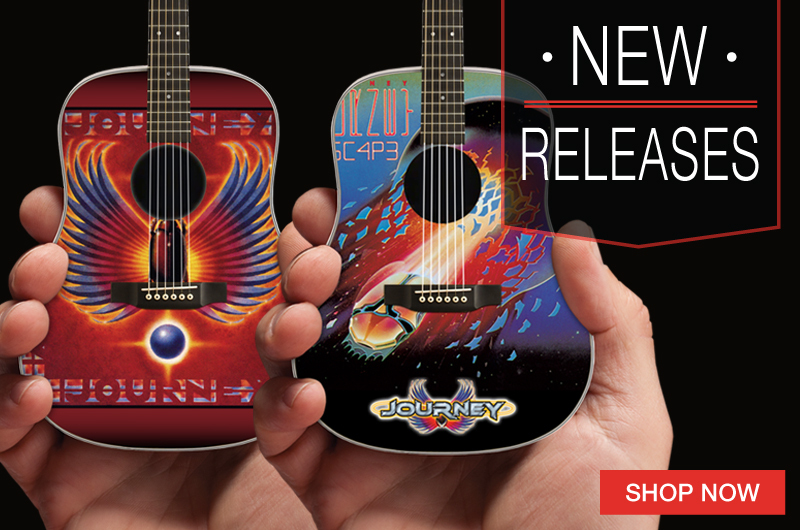 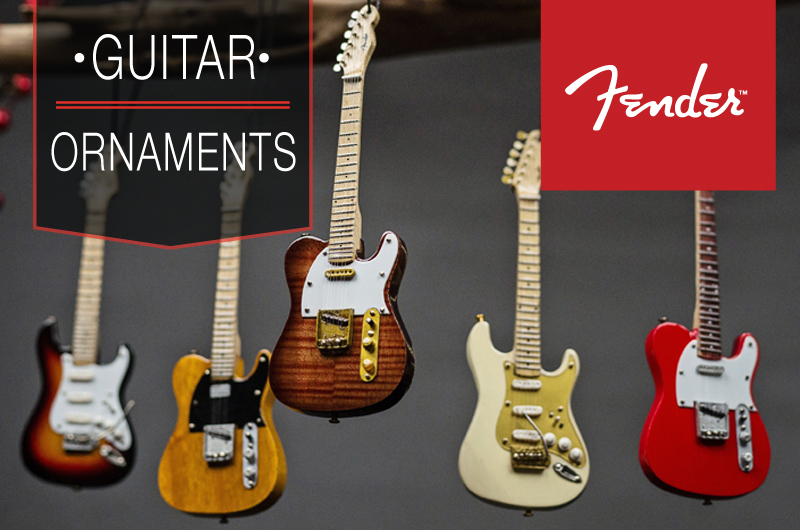 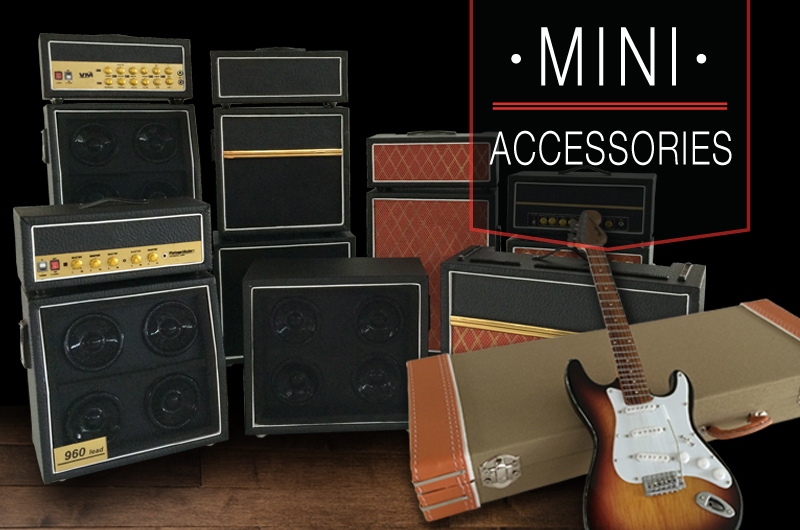 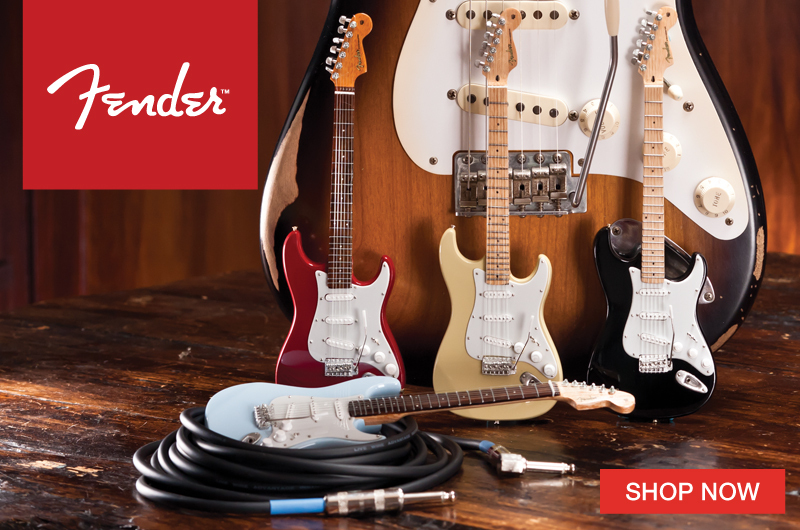 To create a totally unique Rockstar award, you can choose from our in-stock inventory of 100s of handcrafted miniature guitars, including our officially licensed line of Fender mini guitars or any other model that fits the occasion. 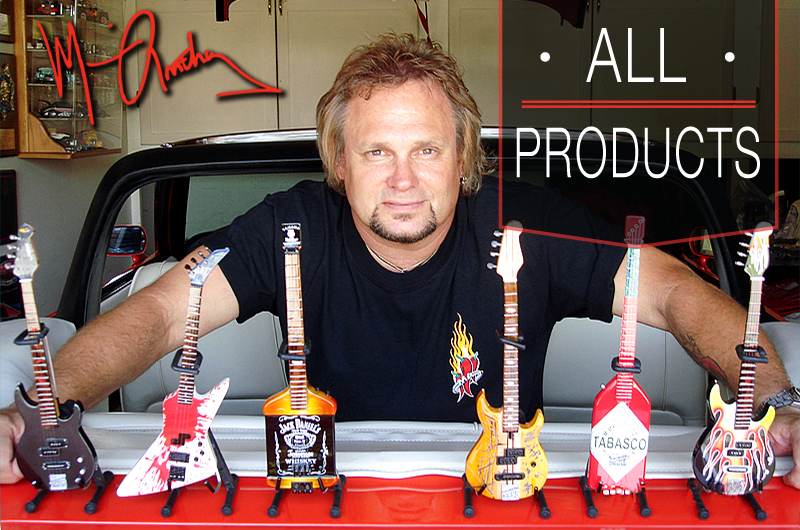 The images below of our glass trophy awards show examples of various stock mini guitar models used to create great custom Rockstar awards. 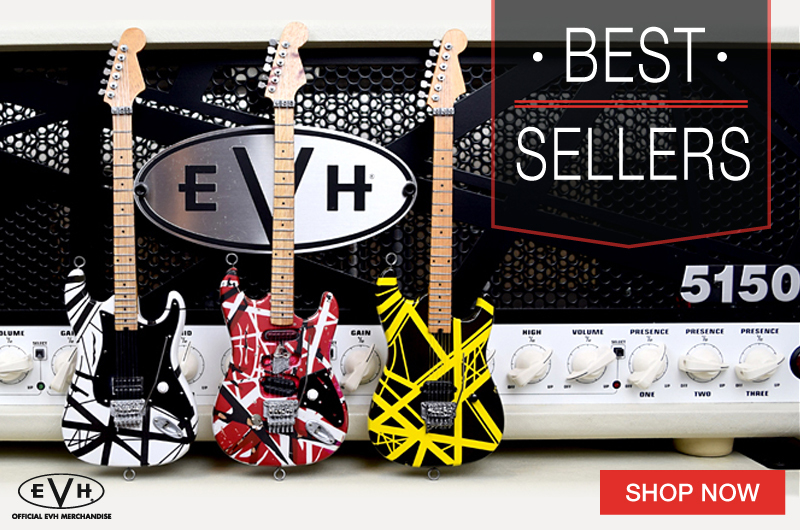 Contact one of our friendly sales representatives for more information, or a quote tailored for your specific awards needs at info@axeheaven.com.